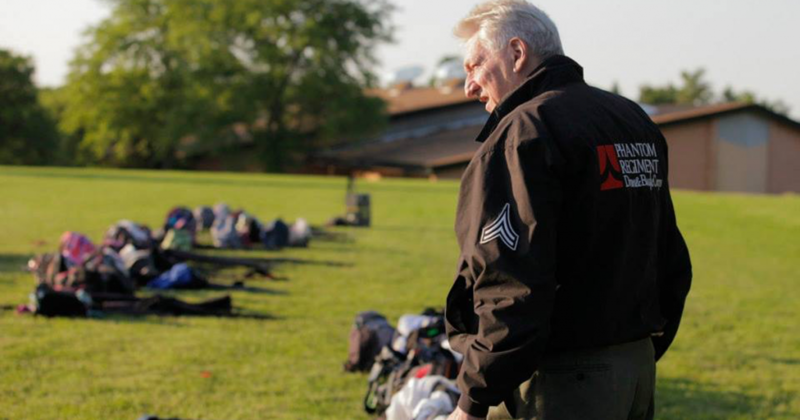 Phantom Regiment invites alumni, family, and friends to attend a Celebration of Life in honor of Dr. Dan Richardson, who passed away in January of 2018, on July 6 at the Show of Shows Drum Corps Competition at Boylan High School in Rockford, IL. Guests are invited to view photos, share stories, and listen to a memorial performance of Amazing Grace (a favorite of Dr. Dan) by the 2018 Phantom Regiment Drum Corps. The celebration is free of charge and open to the public.